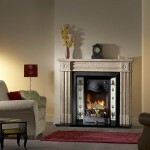 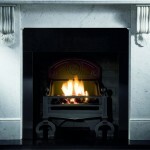 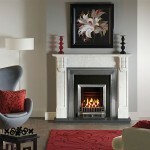 A selection of Marble Fireplace Surrounds (mantels). 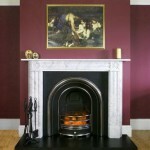 If you cannot see a fireplace surround which matches your requirements, please contact us and we will do our best to find a fireplace surround to accommodate your needs. 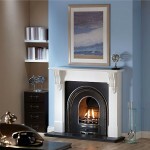 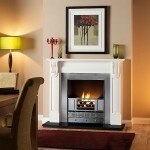 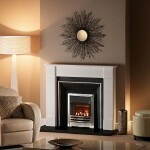 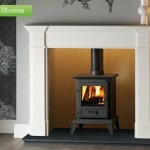 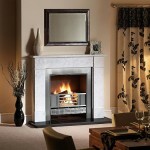 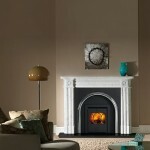 Fireplace surrounds are made to measure whatever size you need. 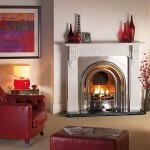 and can be used for any tiled fireplace insert or arched fireplace insert.